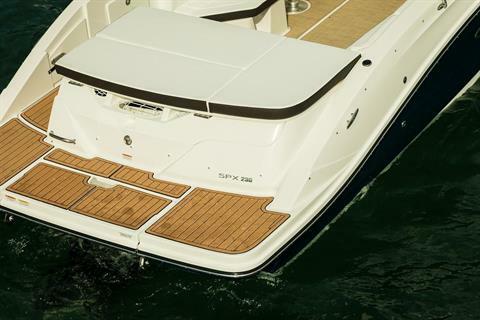 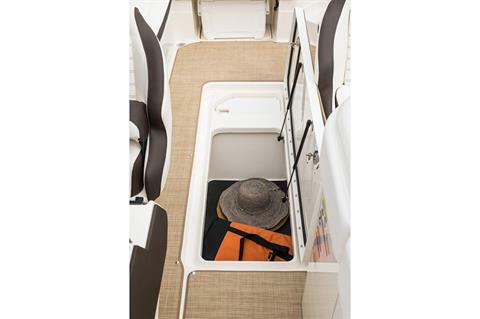 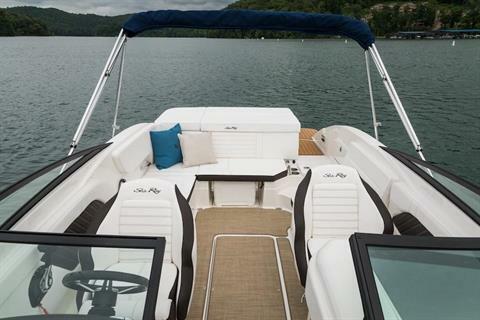 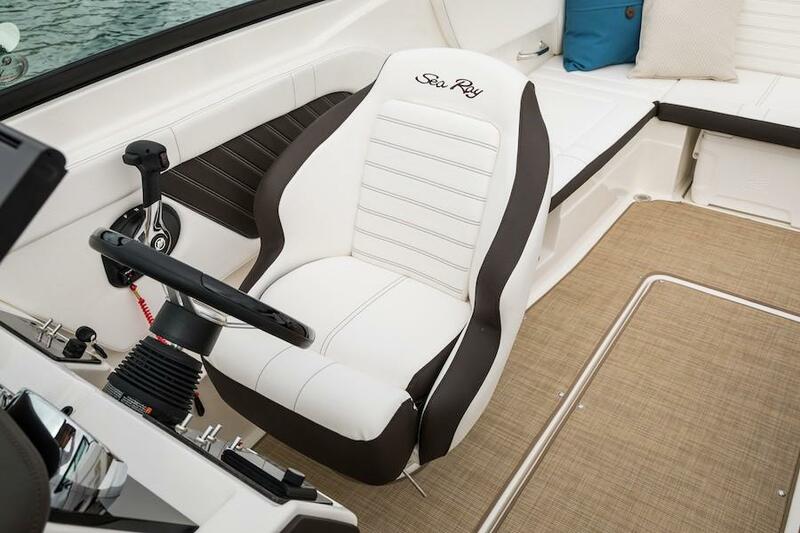 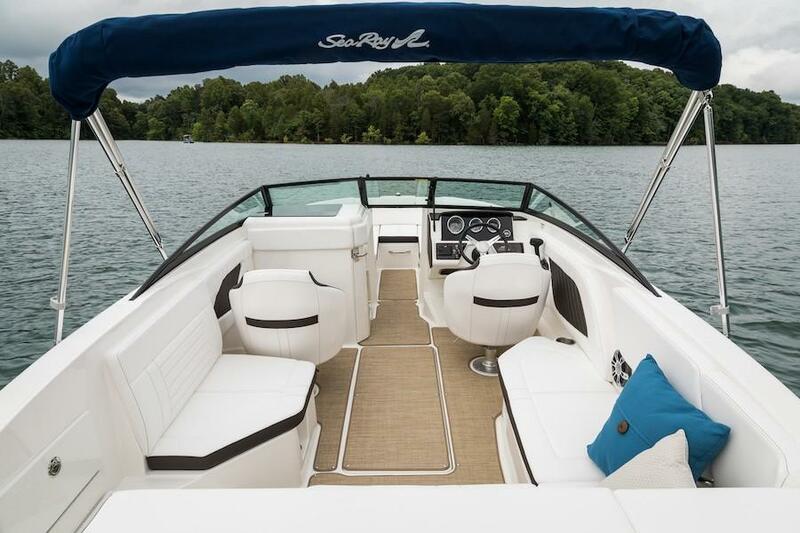 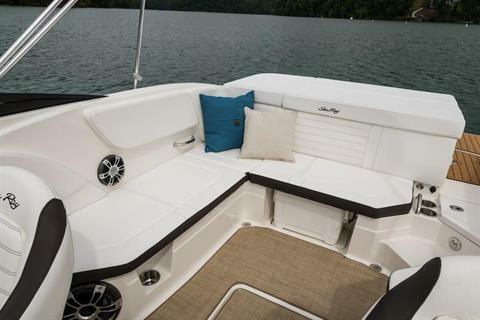 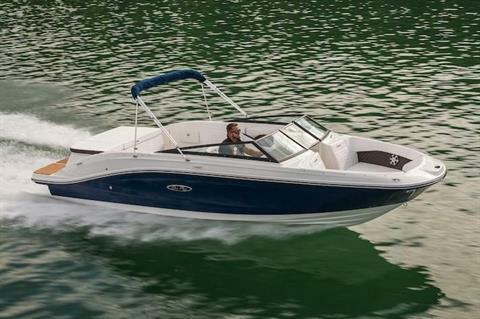 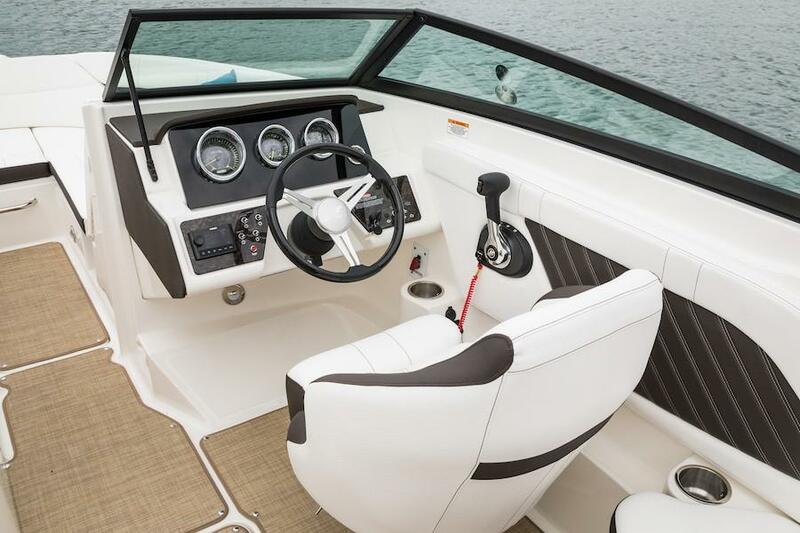 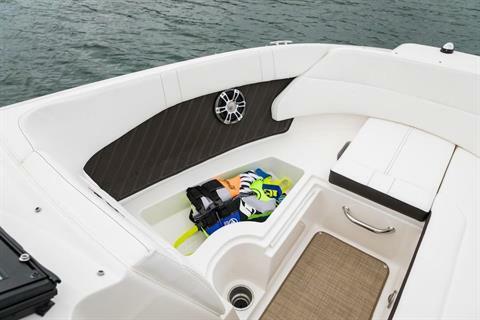 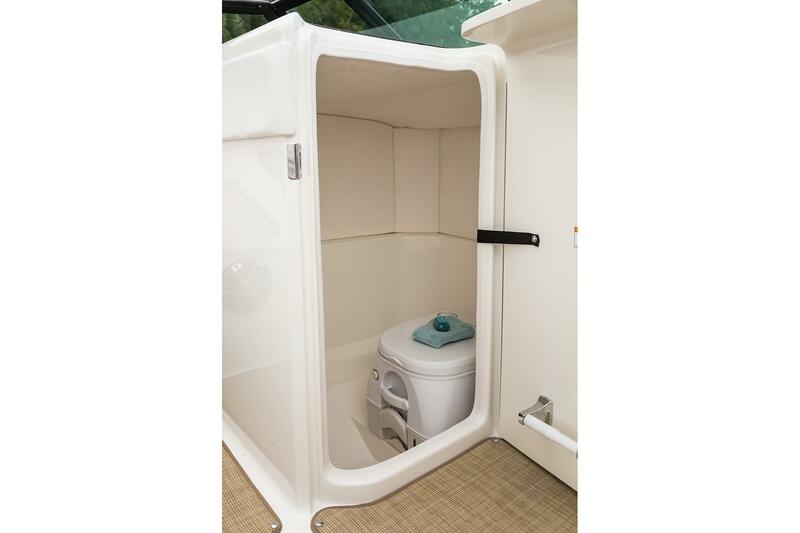 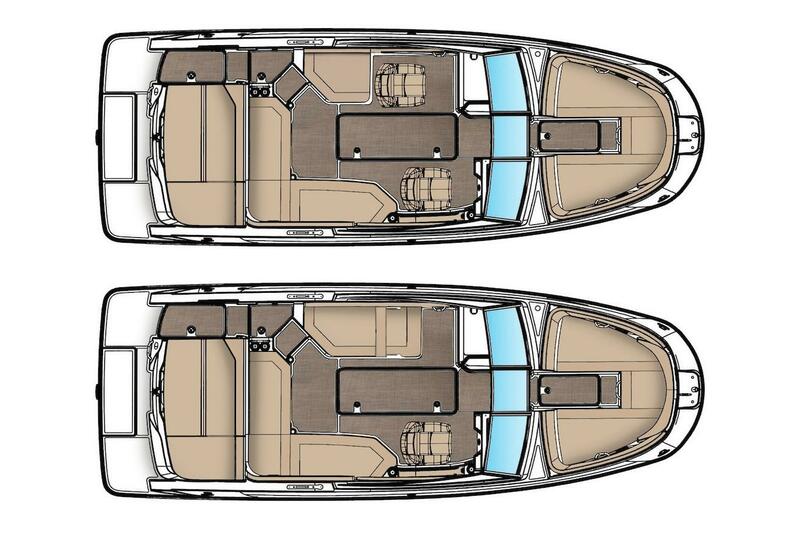 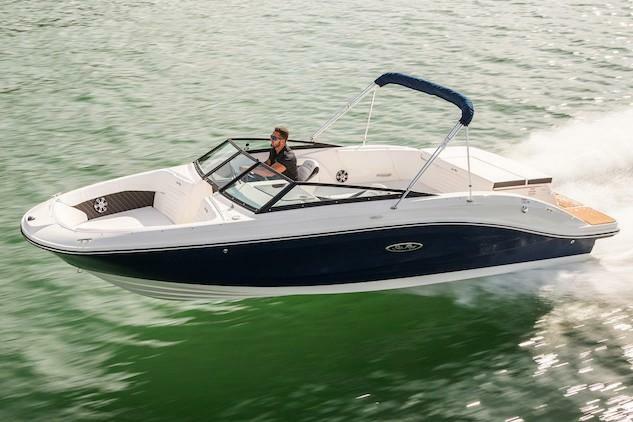 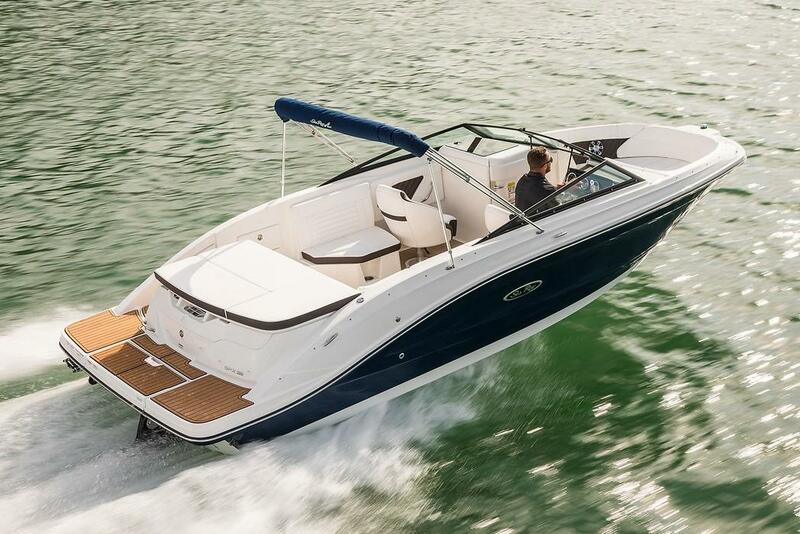 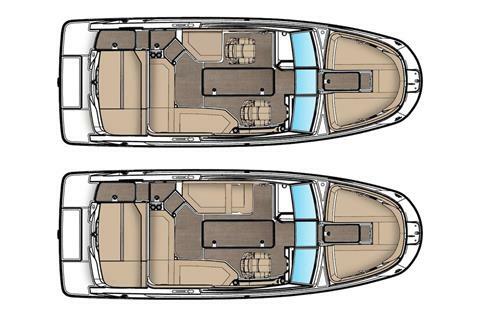 The SPX 230 delivers even more of what boaters love about the popular SPX series: Effortless operation, head-turning style, tons of seating and a remarkable amount of space, all in a nimble, sporty package, and all at an accessible price point. Choose from convenient options packages for water sports, and enjoy powerful performance and superior ride quality. 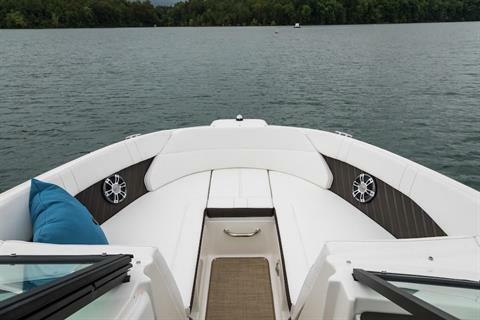 Invite your whole crew.